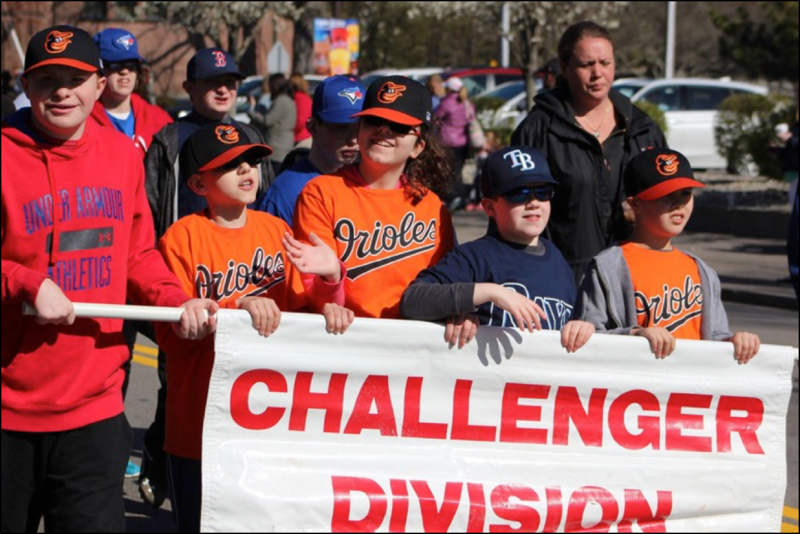 The Challenger Division is a FREE program designed for children who face intellectual and developmental challenges in day-to-day life. The program is co-ed for ages 8-18. Each player is paired with a peer helper from either one of the LNAL teams, a sibling or volunteers requesting to help. Coaches are parents, as well as dedicated people who love to work with our children.